WE OFFER A COMPREHENSIVE AND PERSONAL SERVICE, DELIVERING OUR CLIENTS EXCEPTIONAL CUSTOM JEEP BUILDS, BALANCING EXTREME OFF-ROAD CAPABILITIES WITH CLASS AND ELEGANCE IN A BESPOKE STYLING PACKAGE. 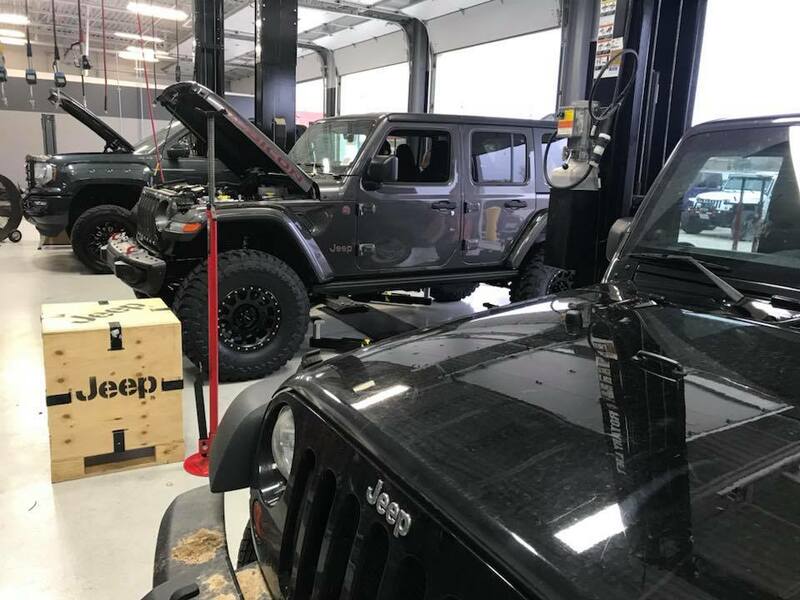 We are a hard-working team of enthusiasts, with the experience and expertise to deliver truly awesome custom Jeep builds. 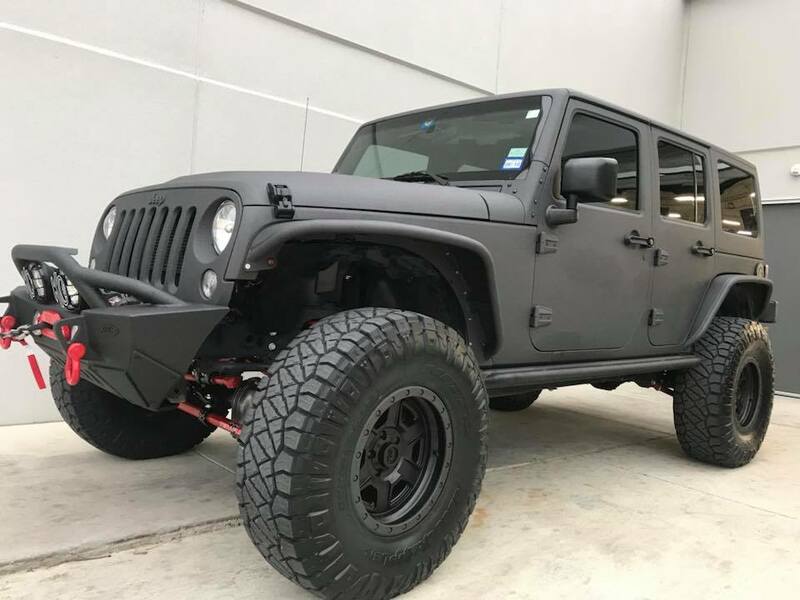 Our clients have the freedom to build a completely unique Jeep that suits them and their lifestyle, or alternatively choose from one of our previous builds to base your conversion. At Jackalop Customs we will aim to exceed your expectations at every level of your journey with us. We are dedicated in providing an extensive range of installation upgrades that will personally fit you and your needs.